Welcome to another Kokoon update. We’re very happy to say we’ve been able to ship a large number of units out in these past few weeks, however this does mean we’ve been exceptionally busy with supporting this process, so apologies for the delay in the update. In this update, we’ll take a look at how manufacturing and shipping has been progressing, along with recent app developments. 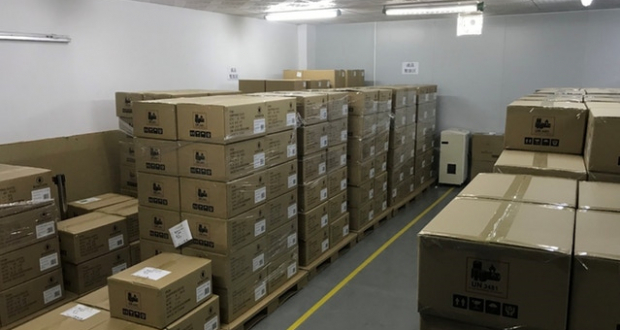 In our last update, we announced the completion of MP4 and MP5, which we shipped from our factory and into our warehouses ahead of Chinese New Year. Shipping these units has been going well, with the majority of our MP4 and MP5 units now delivered. We are continuing to send out address confirmation emails on a regular basis, with shipments from our warehouses in Dublin and Hong Kong being arranged on a weekly basis. After the break for Chinese New Year, the factory came back to immediately begin work on MP6. MP6 was another large run of headphones, and was set to be completed in good time. Unfortunately, we have not been able to complete and begin shipping MP6 as originally planned. During quality checks, some of the plastic side arms produced as part of MP6 were found to have a defect, making them less durable than the standard we require. We have now assessed the causes behind this defect, and taken steps to ensure this does not happen again. We have now produced new plastic side arms for MP6, and begun reworking the units. MP6 is now beginning to ship from the factory in smaller batches, as they are reworked and checked. The first headphones from MP6 are due to leave the factory at the beginning of April. In the last update we mentioned a bug with our sensor data communications via BLE (Bluetooth Low Energy). The fix for this has now been implemented and involved significant code re-work. We are currently in the later stages of testing this fix. The delay caused by fixing this bug has unfortunately delayed our ability to begin data collection for our 4-state sleep staging algorithm (with our new higher data rate). The team are working to ensure this is implemented as soon as possible, however, to stop this delaying the detailed history view altogether, we have decided to roll out an interim simpler 2-state (wake/sleep) sleep staging feature. This feature does not require further data collection so we anticipate this will be deployed later this month. Our next app update, v2.5, has now entered into final testing and we expect it to be released early to mid-April. 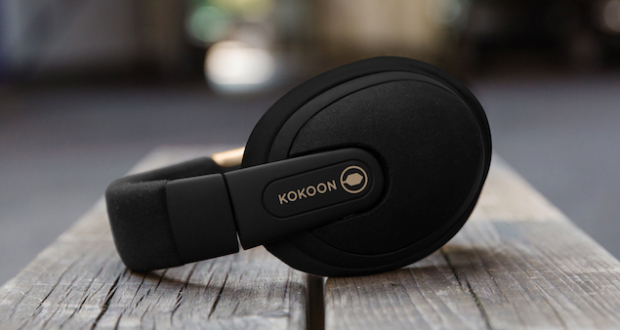 This app update will include over the air firmware update capabilities, allowing us to make firmware updates to our headphones via the app. Firmware updates planned for this new version include enabling the auto power-off feature. This will enable the headphones to power off once they detect they have been removed from your head, as a battery saving feature. We expect this to make a significant impact on improving the battery life. This firmware update will also fix the audio distortion issue which occurs at high volumes. 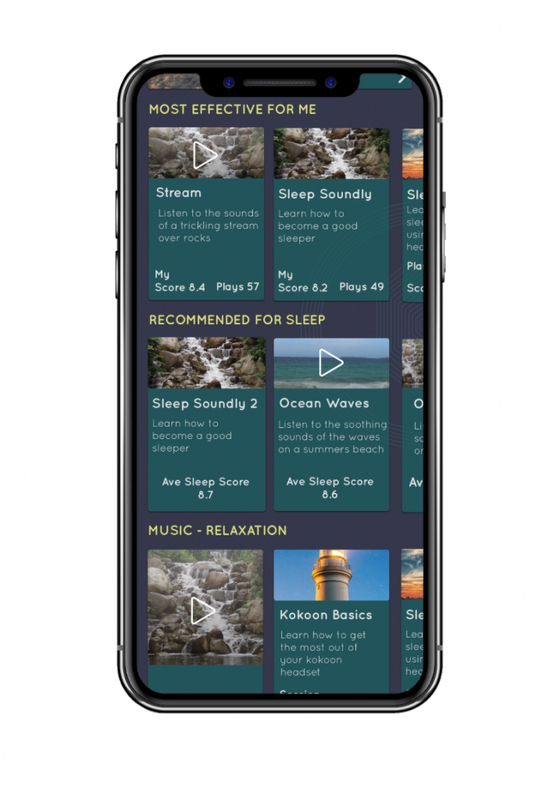 The app team have also been working on a new recommendation system design. This new system will allow a personalised view of our library, where users can see what content is working best for them (‘MOST EFFECTIVE FOR ME’ in the library view in the image below) and also what content has been performing well for other users similar to themselves (‘RECOMMENDED FOR SLEEP’ in the library view). As part of this and to help our system better understand which users are similar to you, we are working on the design of an ‘About me’ section. This section will enable users to add/edit/delete information about any particular issues that they face and what they are looking for assistance with, to enable us to improve your recommendations. The team are taking some time to update our backend framework to a better supported version – the framework version hadn’t been updated since coding started way back in 2015 and this update will allow more efficient work on the backend going forward. The team are also containerising parts of the backend to allow easier development and testing. That’s all for now. As always, we love hearing from you through email or through our social media channels Facebook, Twitter and Instagram. 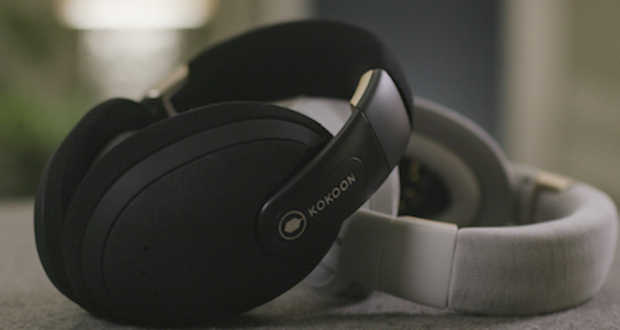 But please remember, for the quickest response, please contact us via our support email, support@kokoon.io. 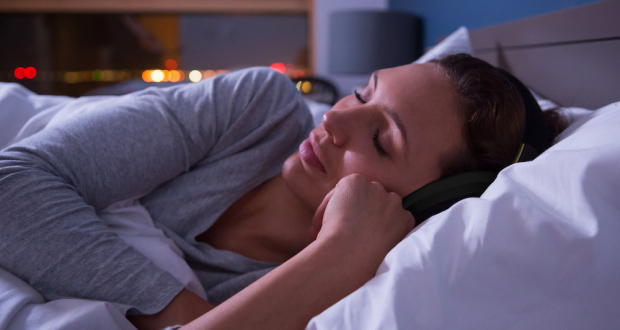 Previous PostKokoon January Update: MP4 and Shipping ProgressNext Post Sleep Headphones: What are they, and how can they help you sleep again?